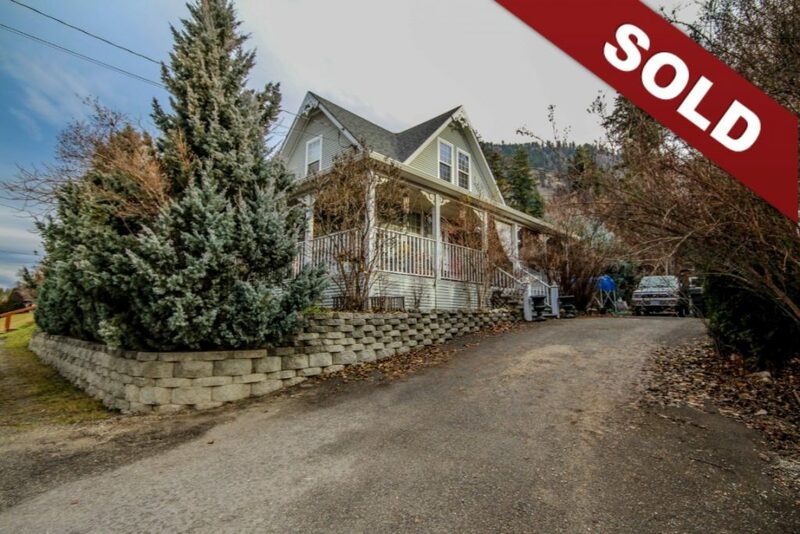 New Listing: 1057 Hillside Avenue, Chase, Kamloops, BC $289,900. Two storey heritage home that has had a number of upgrades. Located close to Village of Chase amenities. This home features a wrap around deck and private yard with two titles included in the sale. There is a large driveway for parking and RV parking. The main floor features a large living room, dining room, kitchen, 4 piece bathroom, laundry and den which could be a bedroom. There is access to the back yard from the laundry room. The second level features 2 bedrooms and a 3 piece bathroom. Sold as is where is, schedule A to accompany all offers. Subject to court approval. Please allow a lot of notice for showings, home is occupied. Restricted times for showings, afternoons preferred.